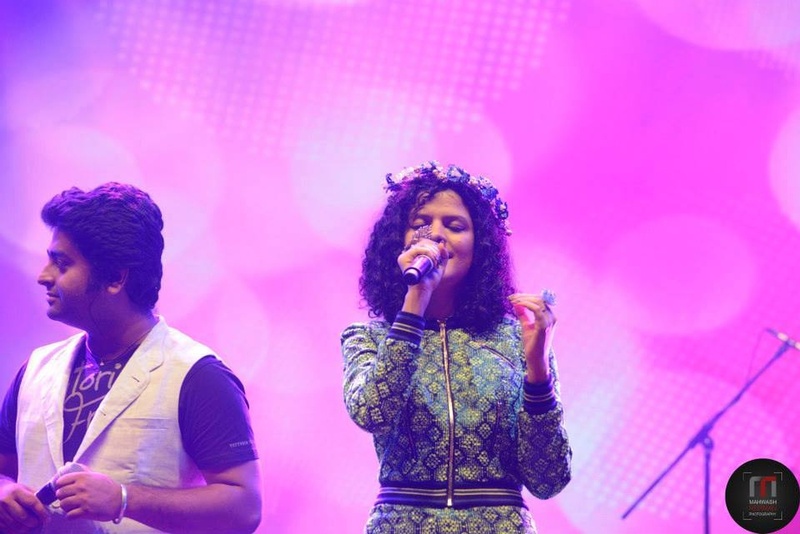 Palak Muchhal is something of a child prodigy, having begun her journey in music when she was just four. The classically trained artiste can sing in 17 different languages, and has performed hit numbers for films like Ek Tha Tiger, Aashiqui 2 and Kick. The young musician is a popular choice for wedding functions, corporate events and private parties. 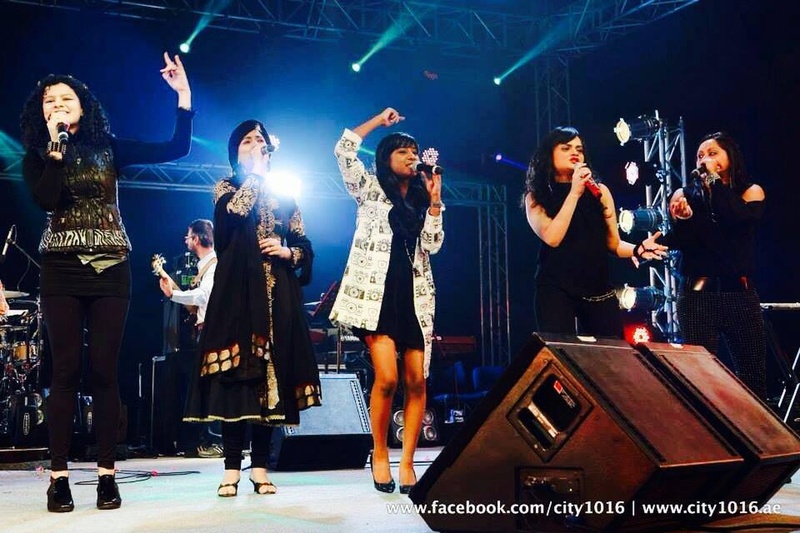 Palak Muchhal is a wedding entertainers orchestra based out of Mumbai . 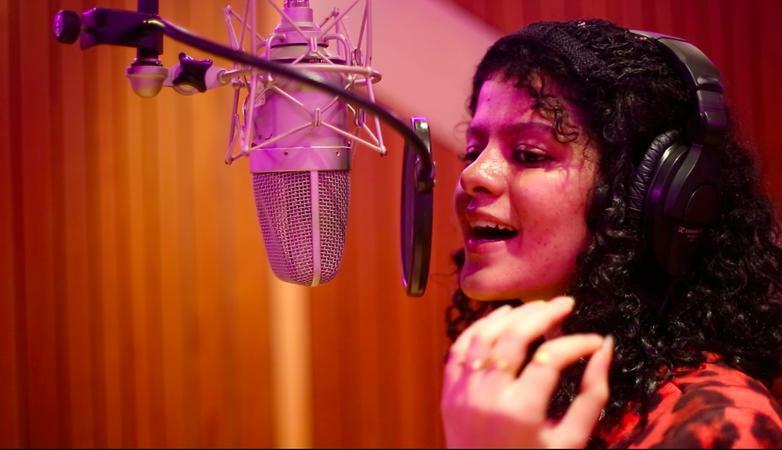 Palak Muchhal's telephone number is 76-66-77-88-99, Facebook page is Palak Muchhal and address is Jai Prakash Road, Aram Nagar, 7 Bungalows, Andheri (W), Mumbai. 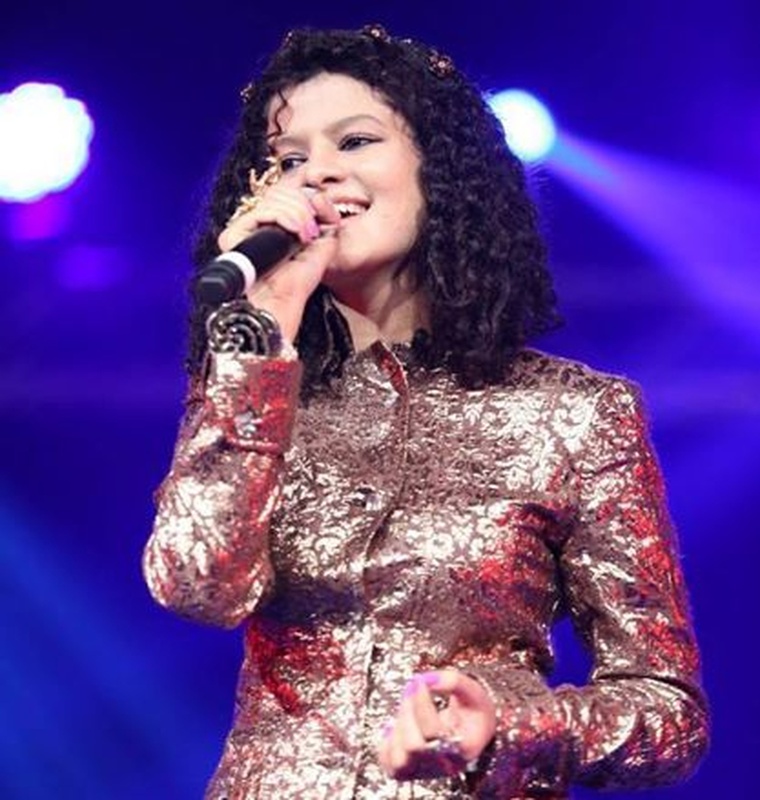 Palak Muchhal is mainly known for Entertainment Services. 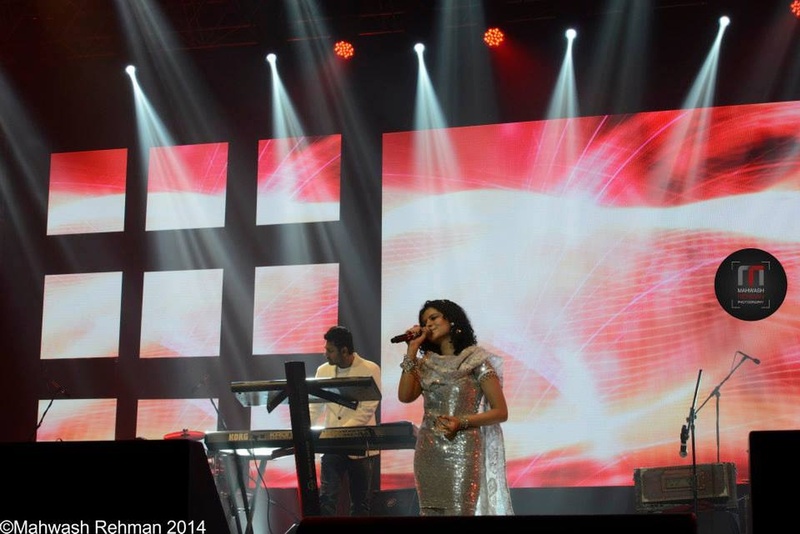 In terms of pricing Palak Muchhal offers various packages starting at Rs 0/-. There are 1 albums here at Weddingz -- suggest you have a look. 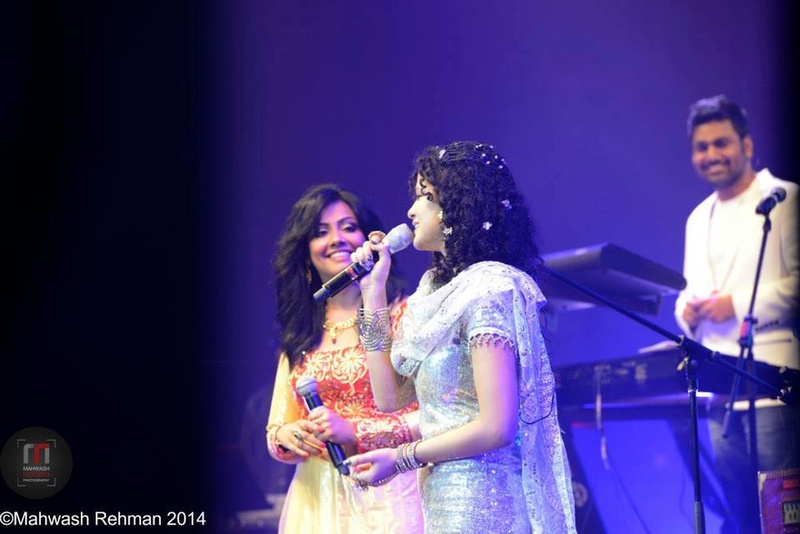 Call weddingz.in to book Palak Muchhal at guaranteed prices and with peace of mind.